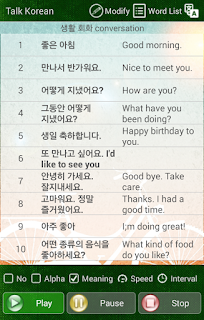 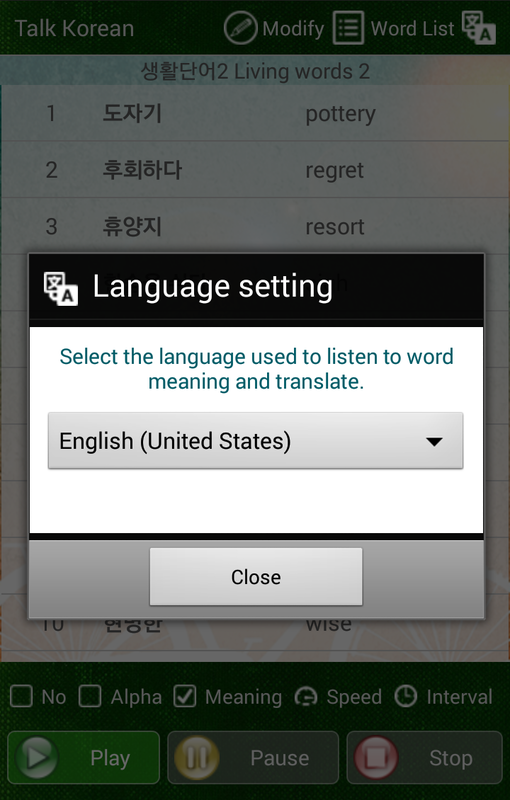 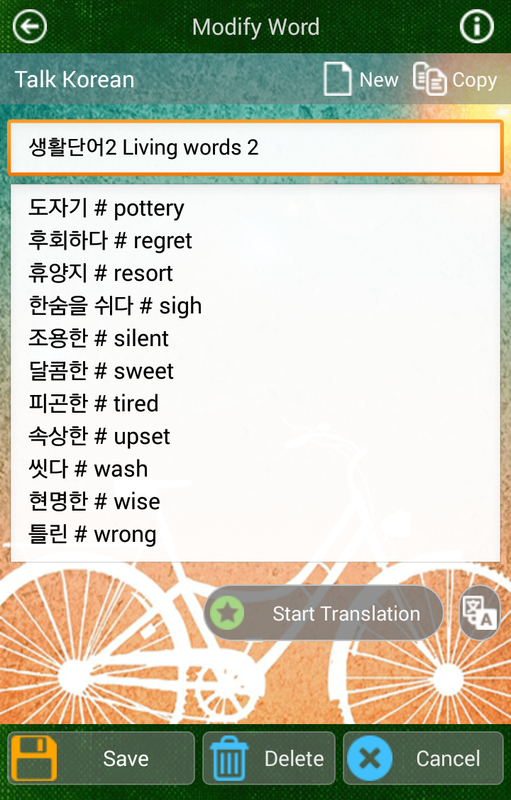 This Talk Korean Word app is a user friendly application which can help to improve Korean vocabulary. 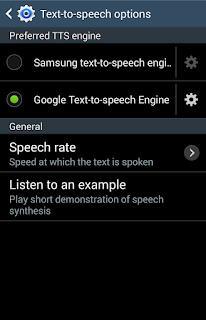 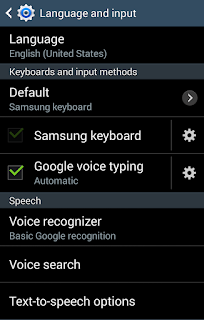 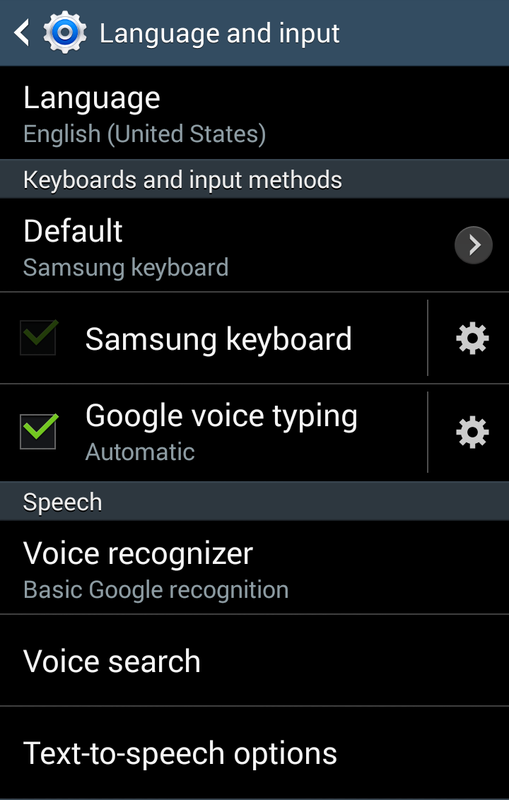 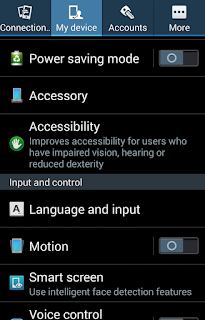 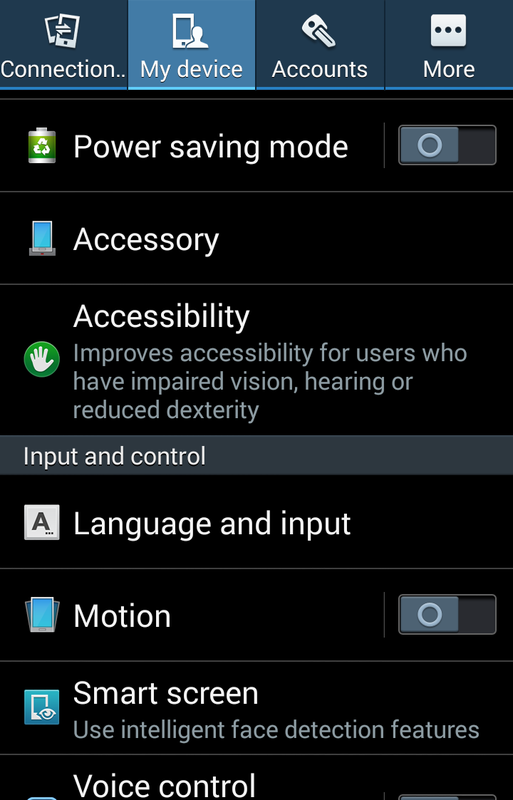 Your device must have a TTS(Text-to-Speech) engine for Talk to work. 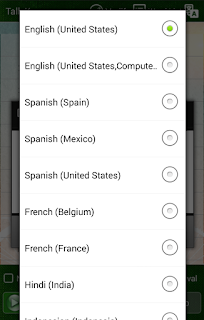 If it doesn't have it you can download it from Google Play. Depending on the TTS engine, some languages that appear in the app may not work. 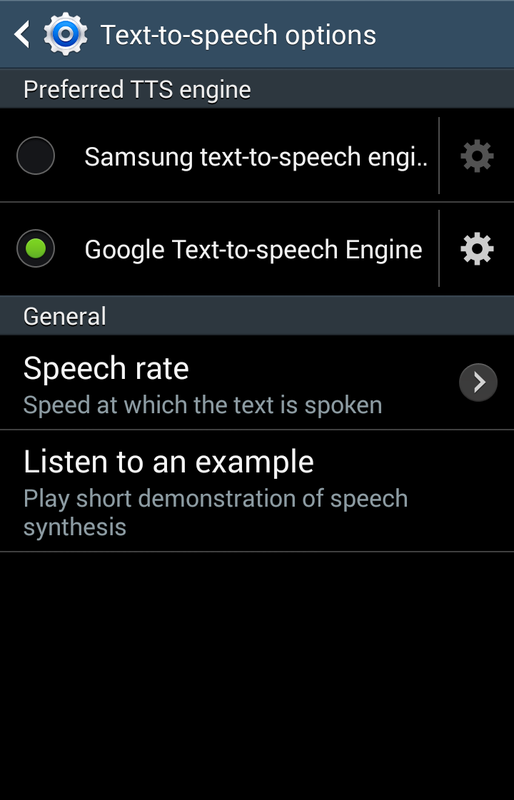 Once the application is installed on your device, you can make Google TTS your default Text-to-speech engine by going to Settings > Language & Input > Text-to-speech output and checking Google TTS as your default engine.